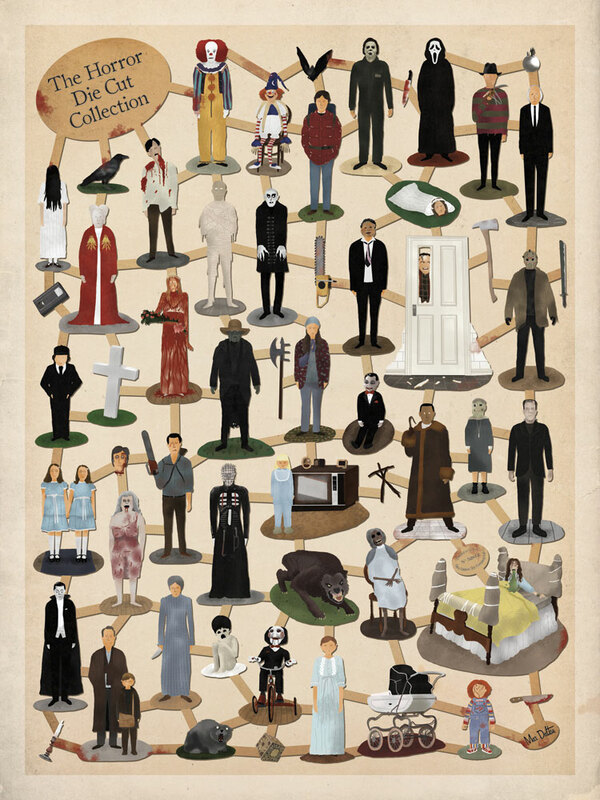 Thirty-eight horror movie icons, one poster. Head to Max Dalton's site for the list. Won't You Be My Nightmare?